La Gomera, Canary Islands, Nov 23–30, 2019. For one immersive week you will be journeying through this archaic structure of wisdom. Revealing the Golden Thread that weaves and flows through the universal cycles and rhythms of nature. This is both a mystical as well as practical training experientially enriched with storytelling, ritual, shamanic practices and intentional solo time in this stunningly remote location. We will share Sun Bear and the Four Shields teachings of the Wheel as well as some Celtic ways, showing some of the universal nature of the Medicine of the Wheel. This training provides time and place to learn, explore and discover the ways of our ancestors, bringing and making them relevant in our modern lives. Their understandings and grounded practices can enable us to remain in relationship with ourselves and others. To live creative, connected, fulfilling and sustainable lives. 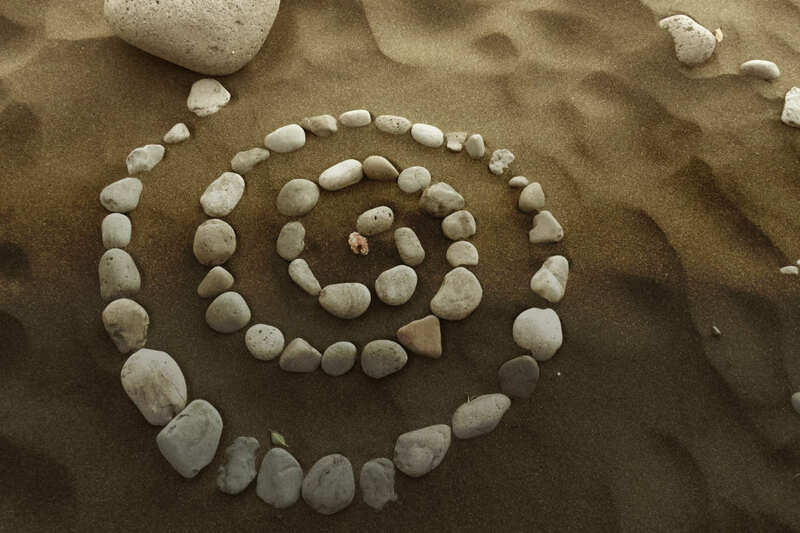 Wheels, circles and spirals have held the wisdoms and experiences of those that went before us for thousands of years. Found among many cultures these shapes contain nature based wisdom. Flowing with the seasons, incorporating the elements and directed by the cardinal points and much more. The Wheel could be described easily as providing a sort of map of what and how it is to be human. One that has been plotted by millions of human experiences as well as the connections that exist to the great mysteries of the universe. Traversing through the Wheel consciously, we can hold onto the Golden Thread and in diong so we become aware of the interrelatedness of all things. The Thread enables navigation through the natural peeks and troughs with trust, courage and clarity. Such knowledge and experience allows for a deeper and broader life with potential for balance, flow and harmony. Working with these universal rhythms means that life can happen in a more natural and sustainable way too. When Nature’s way has been revealed to us, it is easier to create and be more at peace. 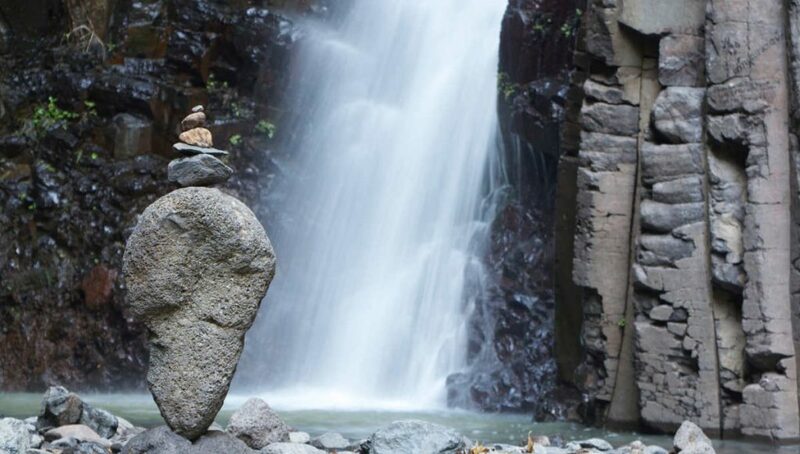 We offer 7 full days where we will traverse the Wheel sharing the teachings and practices, as well as time to experience each section of the Wheel in nature. We will look at how each section of the wheel can be in and out of balance and how that relates to traversing the Wheel. In particular we will focus on the transitional, where we cross from one section to another, as these spaces are challenging liminal places. Bringing ritual and shamanic practice as means to create movement. We will also spend time to gain a perspective of the Wheel as a whole, an entity in and of itself. You come as you are and where you are in your own life. There is no need for previous experience of the Wheel for this is an opportunity to begin your relationship with it. If you are well versed in the teachings then the training is an offers a deepening to your relationship and to go further. Either way we will provide opportunities for you to engage with it’s wisdom. Maximum number of participants is 12. We will based at the north-western side of the island. Lush with palm trees, walks to the sea and several quiet areas, the centre offers a quiet retreat space. All meals are catered for, freshly prepared and are vegetarian. Accommodation has two tiers: self sufficient camping space with washing facilities or shared rooms in a separate house located next door. La Gomera is a beautiful, small island that is a great place for time away. It boosts a summer like feeling all year round, especially in the Valle Gran Rey on the west coast. The island has been the destination for people seeking alternative ways for some decades. Find out more on the official Gomera Tourism Site, Airbnb or on Gomera.info. It might be worth to add a few days before or after. Investment: £795–945 accommodation option One. £ 975–1125 accommodation option Two. To allow for people of all income to participate, we are using a sliding scale for cost. Please check the information under “Payment, Numbers, Places” on our Resources page. You are signed up as soon as you paid the downpayment of £200. You may choose to pay the full training contribution in advance. The downpayment will not be refunded if you cancel your participation. Should we need to cancel, you will receive your downpayment back in full. If you pay your complete contribution in advance and cancel, you will receive it back minus £200. Should we need to cancel, you will receive your complete payment back in full. Option One – Self sufficient camping with washing facilities. Bring your own tent etc. Option Two – Shared rooms in a house. (Should you want to stay longer after the training let us know and we can let you know the costs, they are very reasonable). Optional: There is one single bed hut. The price is option One plus an additional £90 for the week. All options will be on a first come, first serve basis. Please let us know early what you want. Travel cost: You arrange for your travel to La Gomera. Generally, this means a flight to Tenerife South (TFS), bus or taxi to Los Christianos harbour, ferry to San Sebastian or Valle Gran Rey, which are the two major towns on La Gomera. From there getting a taxi or bus; we will also offer a pick-up option (extra charge). Allocate for your overall cost of travel between £200-300. We will provide detailed travel information and tips for you once you sign up. Plan in a full day for traveling at both ends of the training. 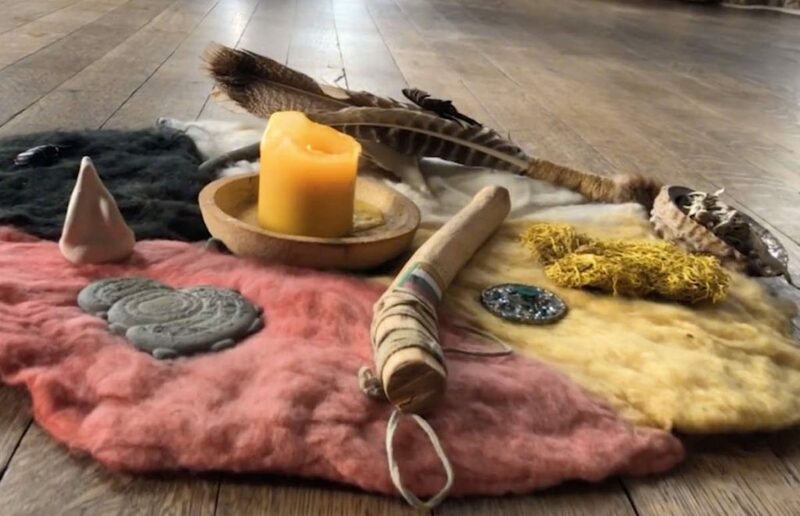 The Medicine Wheel Training 2019 begins Saturday, Nov 23rd, 2019 at 10am on location. It ends approximately at 6pm Saturday, Nov 30th.